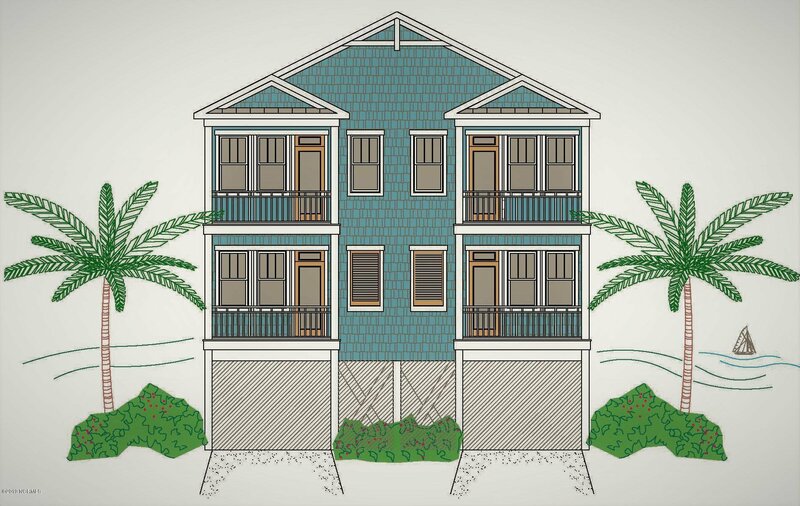 New Construction Townhome in Carolina Beach. 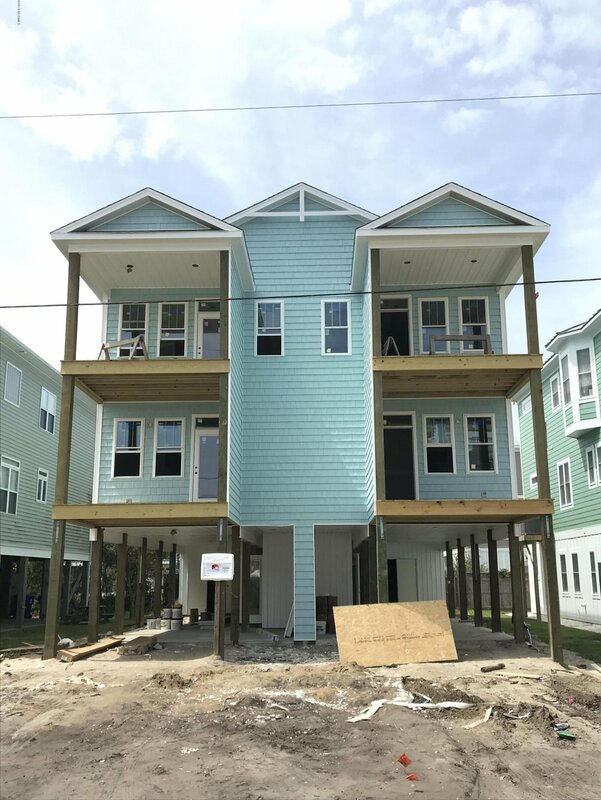 4 bedrooms, 3.5 baths, 1,720 s.f., reverse floor plan with an open living area, covered decks, ocean views and a private elevator. White kitchen cabinets. Granite or Quartz countertops in kitchen and baths. Whirlpool stainless appliances. Wall to ceiling tile master shower. LVP flooring throughout. Tile flooring in bathrooms and laundry room. Closets with wood slat shelving. Crown molding & board and batten in great room. Low maintenance vinyl railings. Outdoor shower. No HOA dues. Just steps to the Ocean Blvd beach access. Close to restaurants and the tiki bar. Could be primary home, second home, and/or a summer rental investment property.